Used 2 days. More ski than I need for my terrain/style/skill level. Mounted once, with STH13 for a 317 BSL on the 0 line. 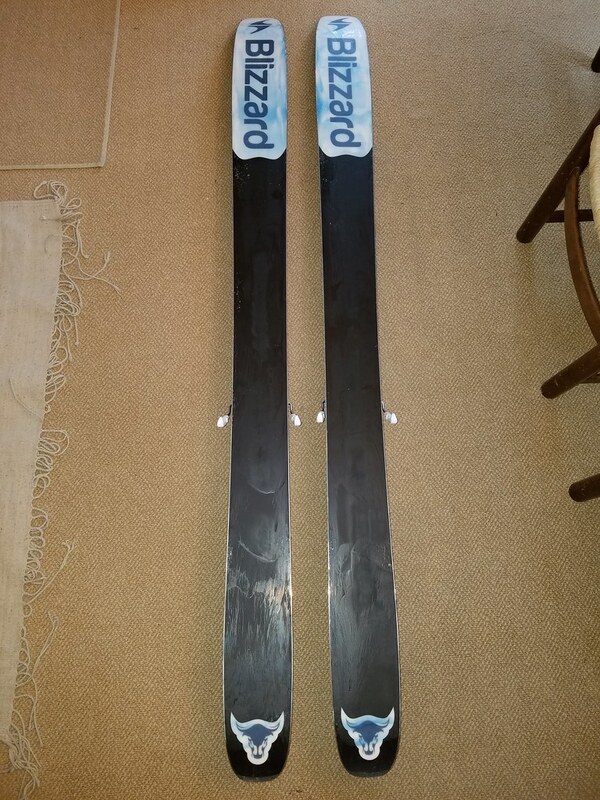 $300 shipped for skis alone. Bases are in great shape, I found one scuffed edge that could use a little tuning. But they're powder skis. You can see they still have the summer wax on them. Last edited by counterfeitfake; 12-12-2017 at 01:42 PM. Make me an offer! I'm willing to sell these without the bindings. 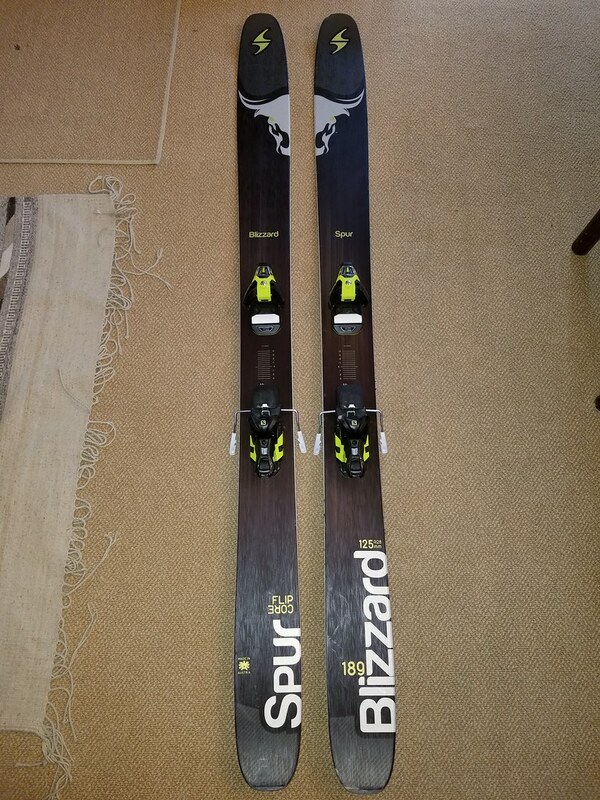 Price drop bump, $450 shipped, or $350 shipped for skis alone. Damn! Tempted and I am just on the other side of the Lake. Trade some skis and cash for those? Have some Bluehouse Mavens, Voile V8's. Any gear that you are looking for? I'm gonna try this again with the new season. Minty Spurs! Come get 'em! jeez us krist! So tempted again. Bump to officially lower the price to $300 shipped for the skis, I would like to keep the bindings. is there some kind of emergency in the dentistry world, keeping them away from TGR? can't believe nobody's jumped on them at $350, they should go at $300. maybe repaint the tops as DPS? Yes, these skis will kick you apart. What am I missing, why aren't these selling?? TLDR; Ski faster. Quit breathing. Don't crash. I have a pair of 192 DPS 138 hybrids, rocker 3.1 (IIRC), drilled for 317 BSL Salomon also (don't remember if drilled for anything else too), which I'd trade. One very small edge compression, no delamination. They're the red ones so you know they're fast. I am open to trades. I think I'm looking for a fatter powder type of ski that needs less power and speed than the Spur, and still has a little versatility. Maybe a Billy Goat, maybe an Automatic/Backland 117, I'm not sure. Something floatier than my beloved daily-driver Cochise.